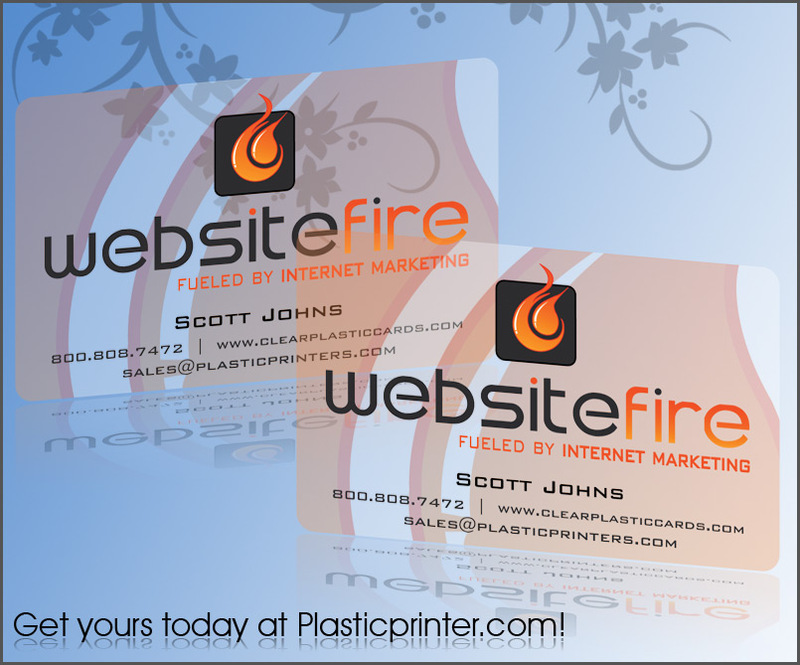 Clear Plastic Cards are the hottest thing on the market! 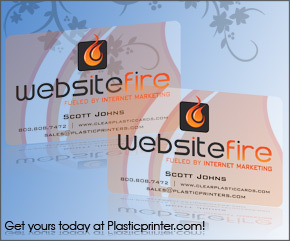 These are hands down the hottest self promotion vehicle there is, and for good reason! 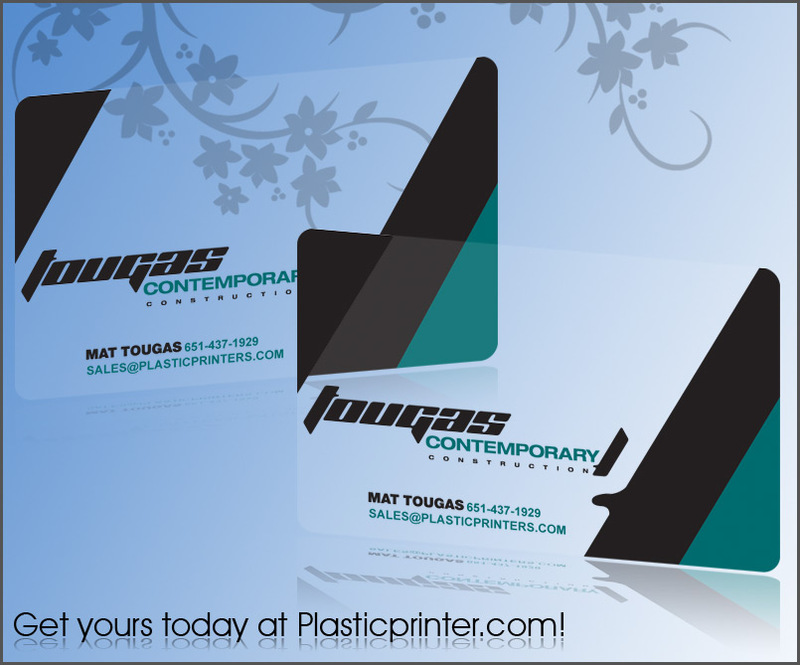 These transparent cards are getting companies noticed left and right, propelling sales, and securing contracts for our customers. 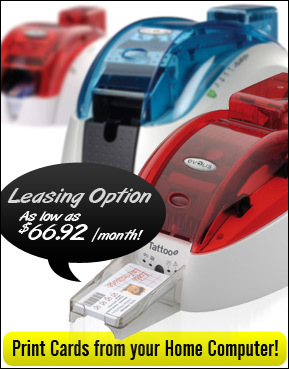 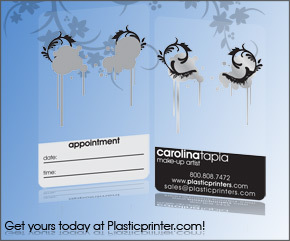 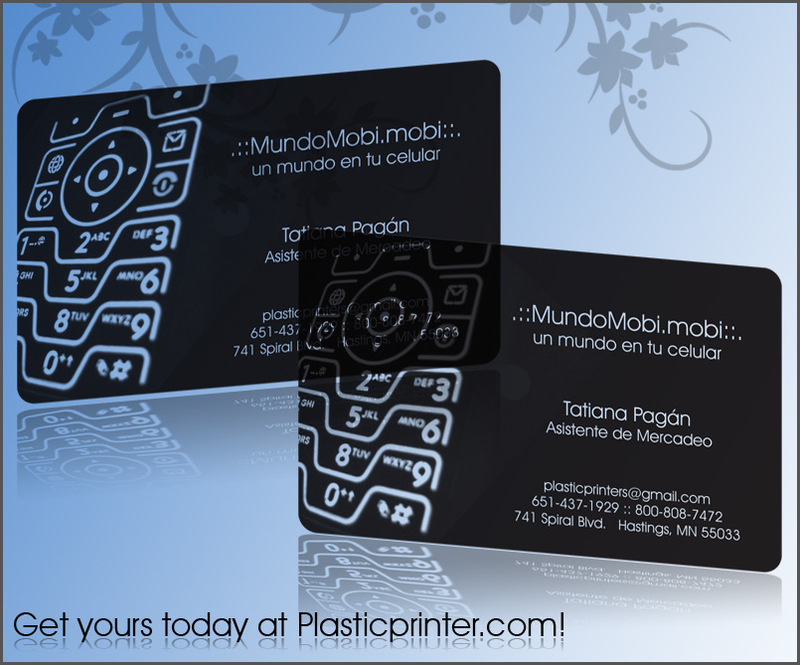 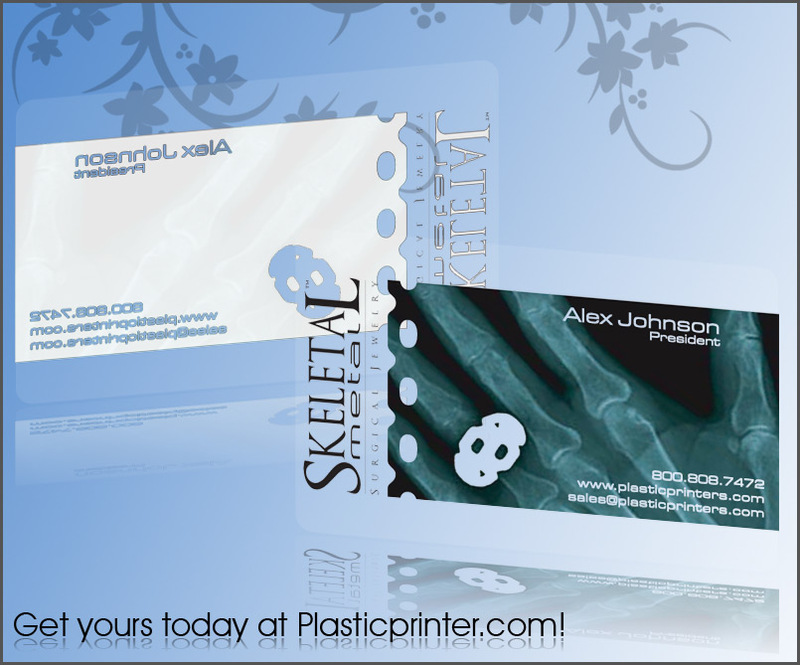 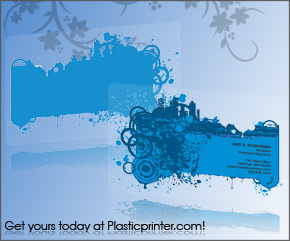 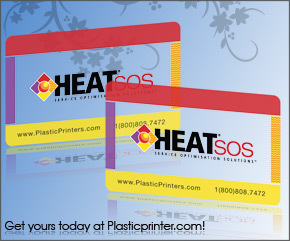 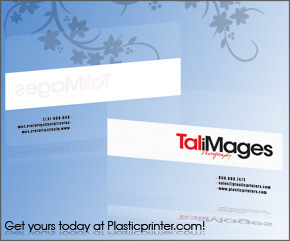 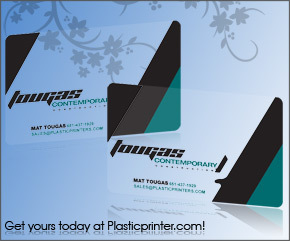 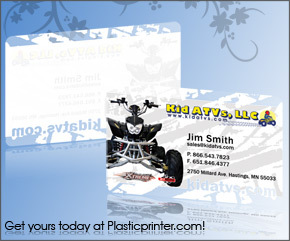 Plasticprinter.com is your number one source for plastic card printing. 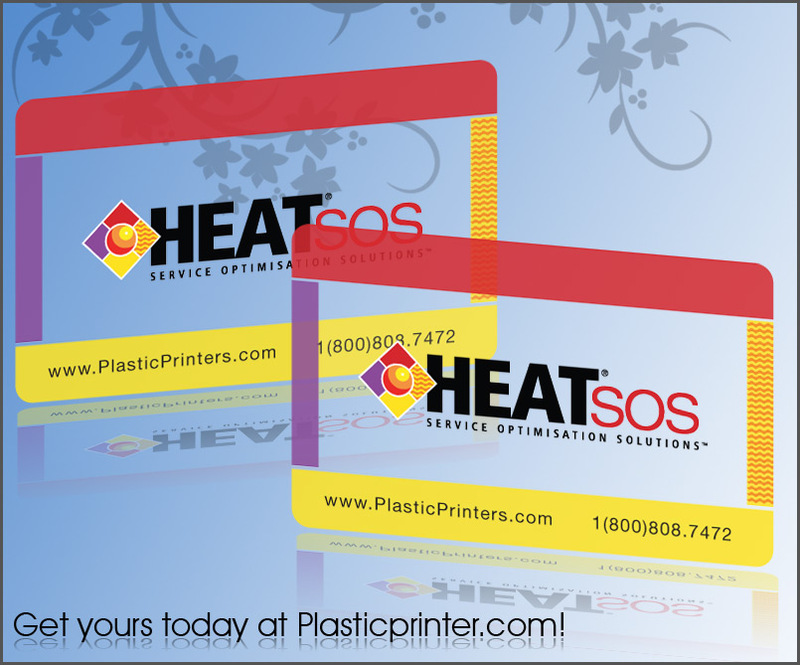 We have been printing and innovating plastic cards for over 12 years and provide our customers with the product they are looking for, not some cheap imitation. 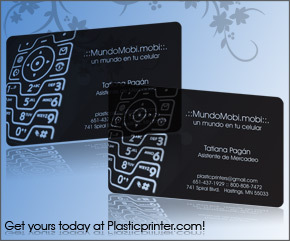 For questions call us toll free at 1.800.808.7472. 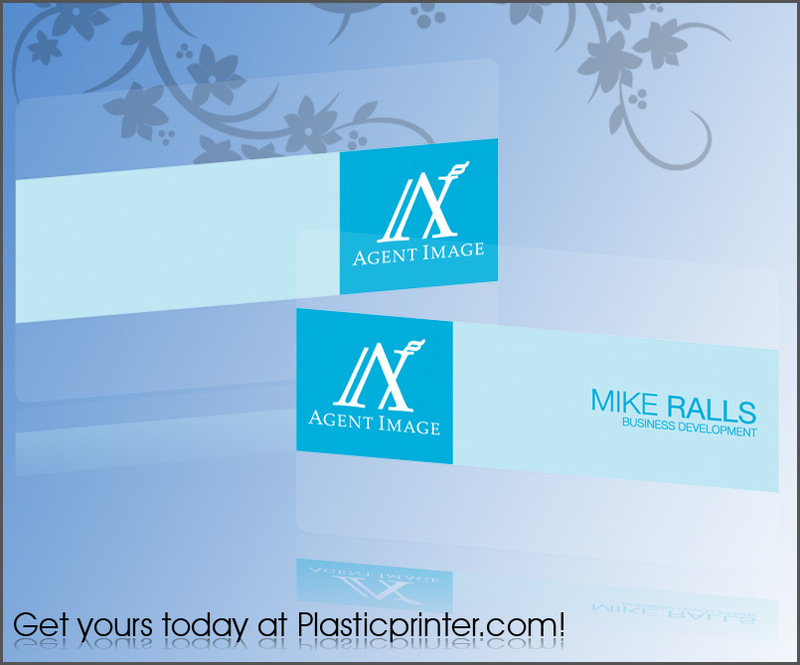 Sales consultants are standing by to answer any questions you may have. 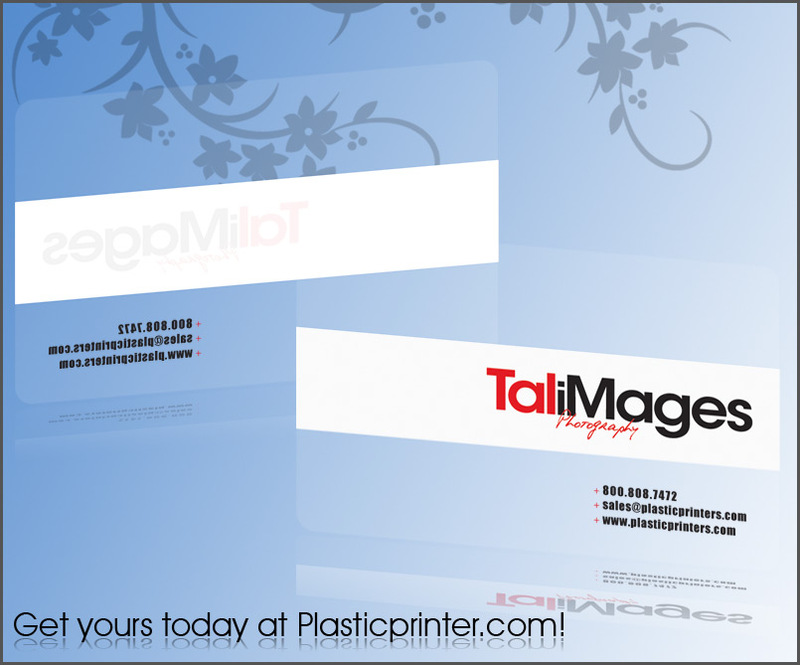 While our clear plastic cards are available with magnetic stripes that can be encoded, the number one product we use them for is the wildly popular, plastic business card. 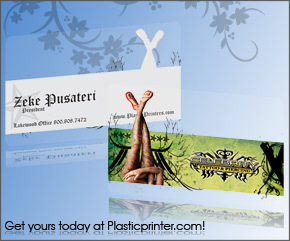 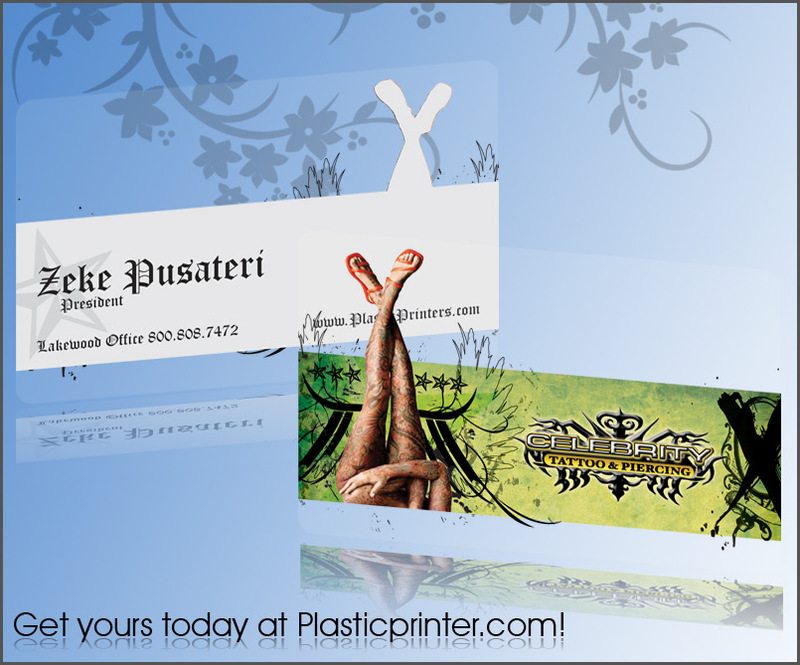 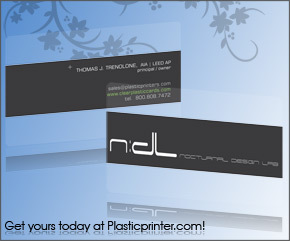 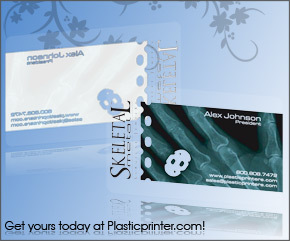 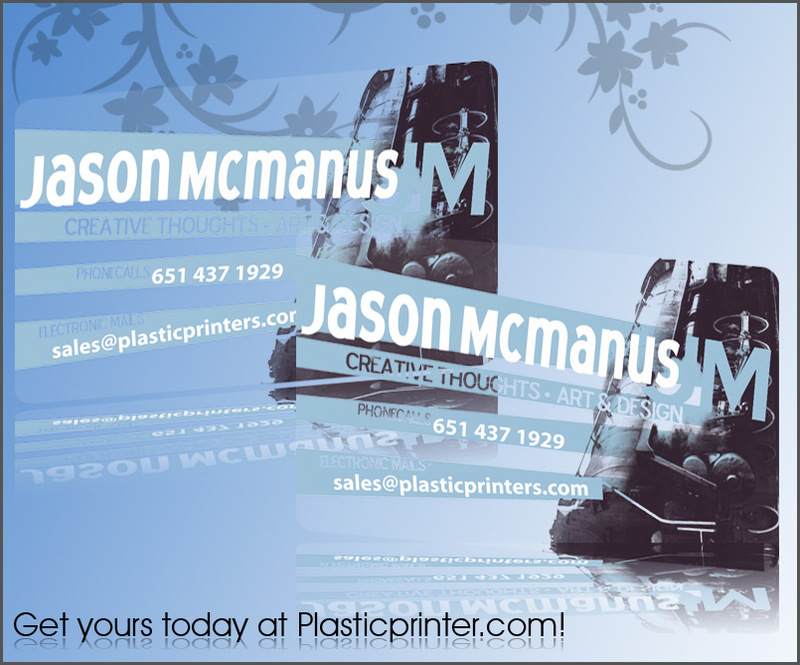 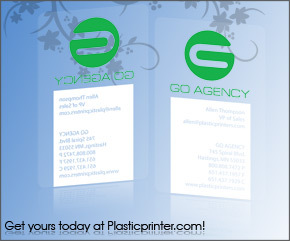 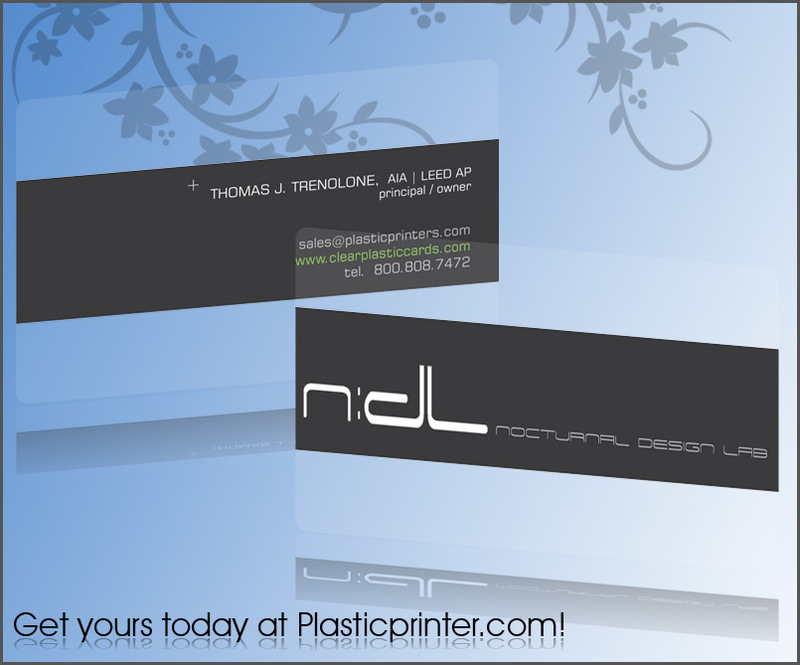 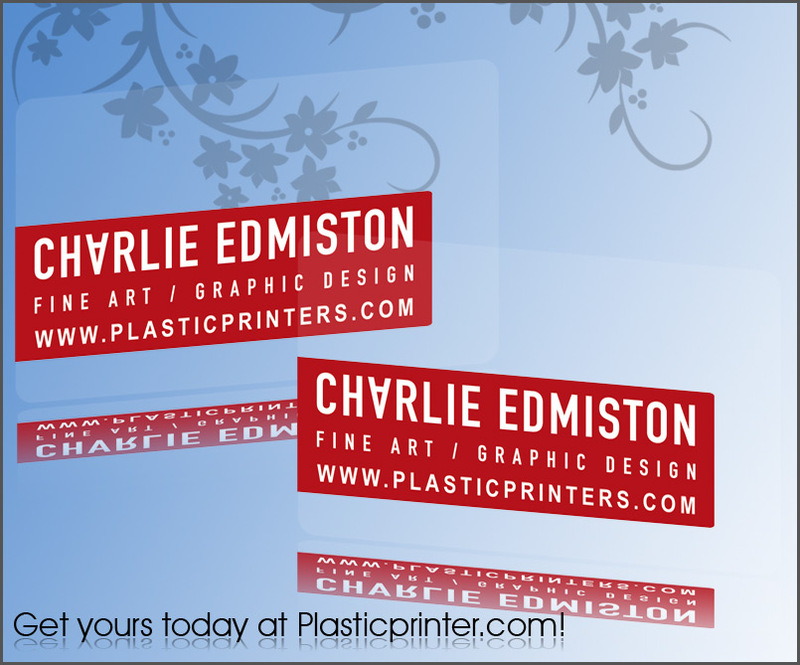 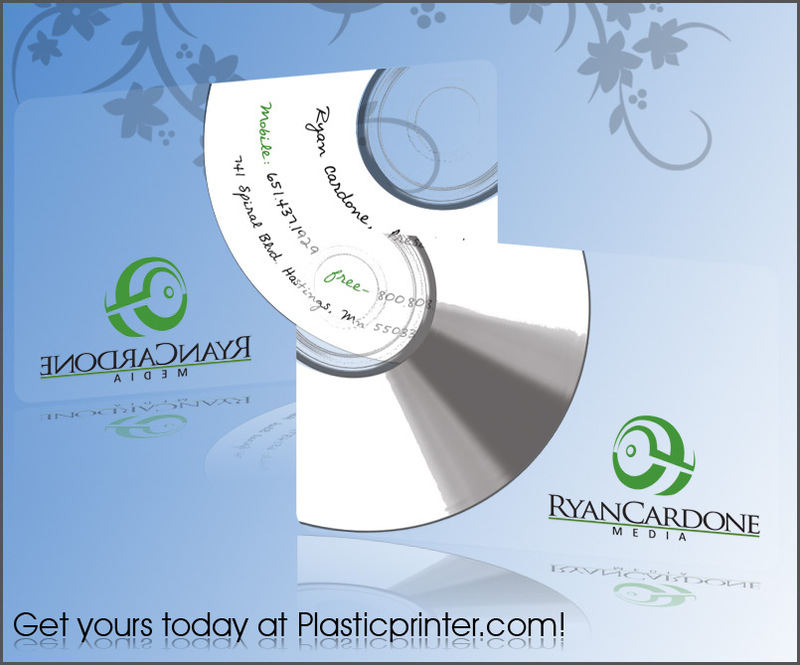 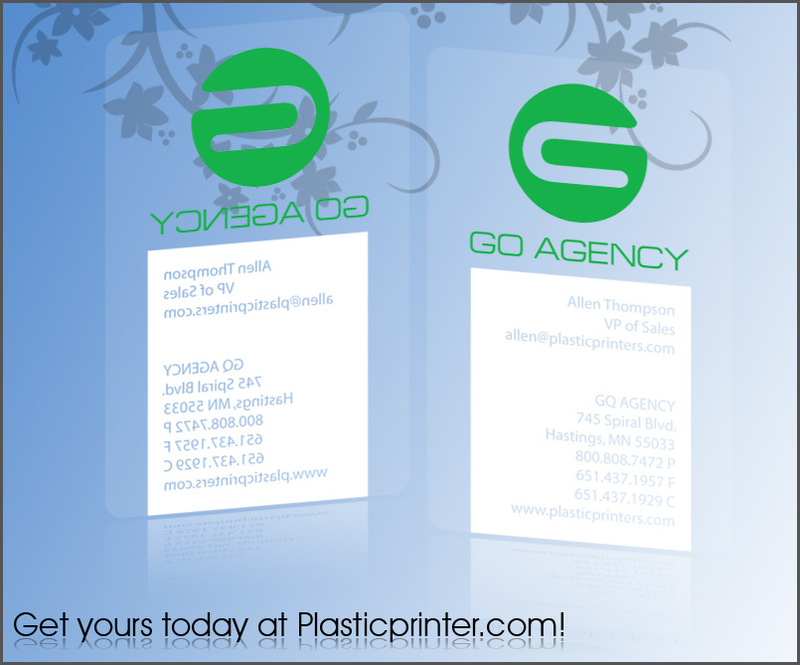 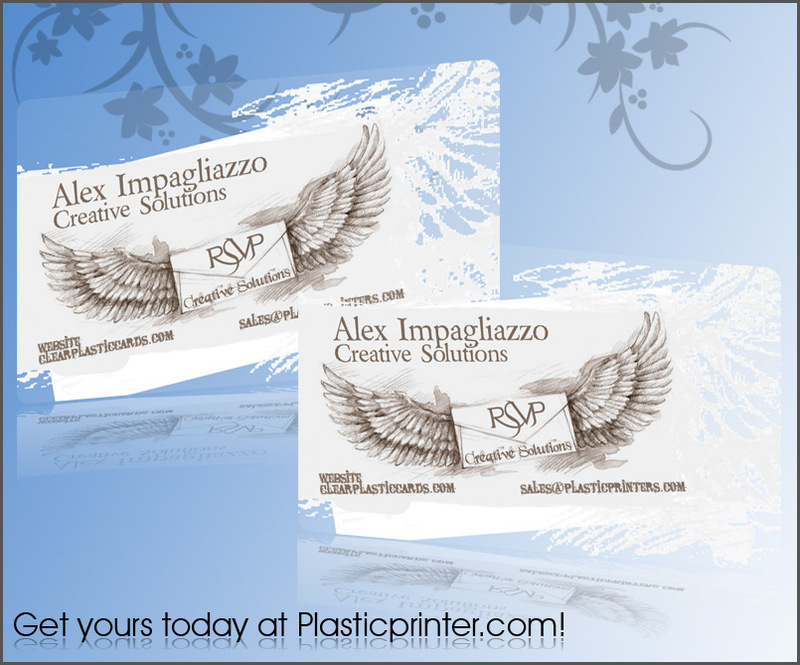 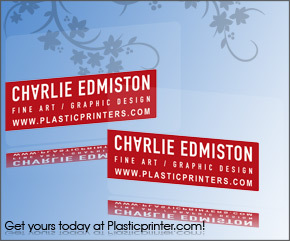 Plasticprinter.com has been on the forefront of this movement, designing and printing clear plastic business cards since their inception. 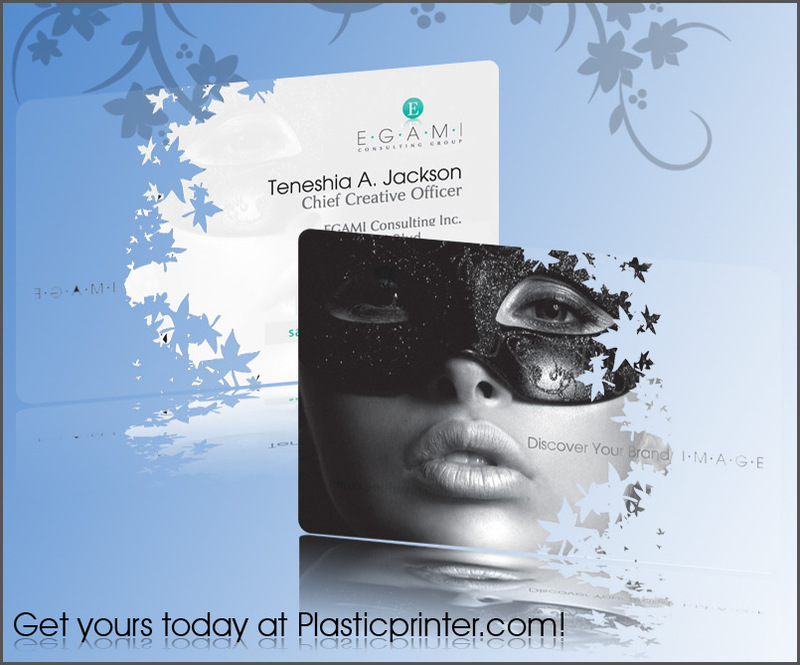 Look to us for clear plastic card design samples and inspiration, samples by mail so you can experience this great product first hand, instant online price quoting, and top notch design services that have won us national attention! 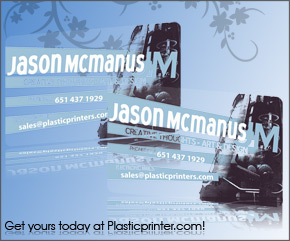 For questions call us toll free at 1.800.808.7472. 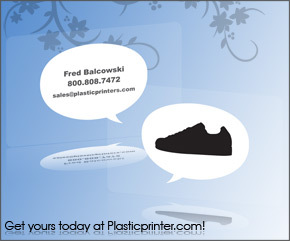 Sales consultants are standing by to answer any questions you may have.